but it is not so important if you have the power plug yourself. You can connect the power body directly to your power plug to make it fits your requirement. 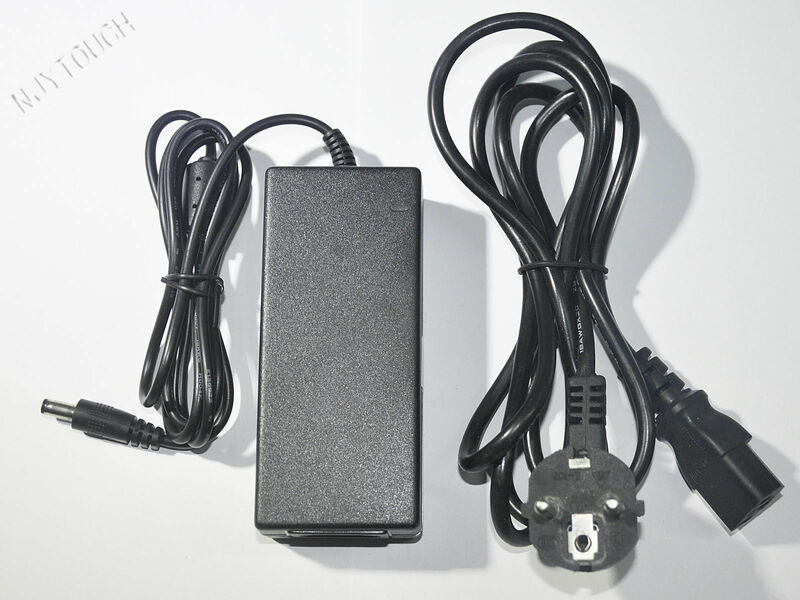 1 PCS EU plug power cord, FREE! Gift from us!